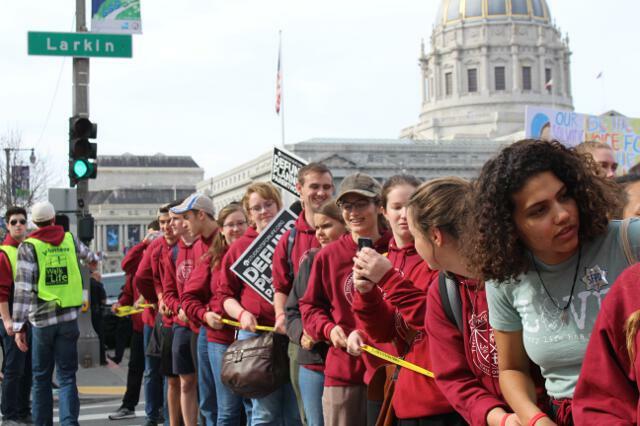 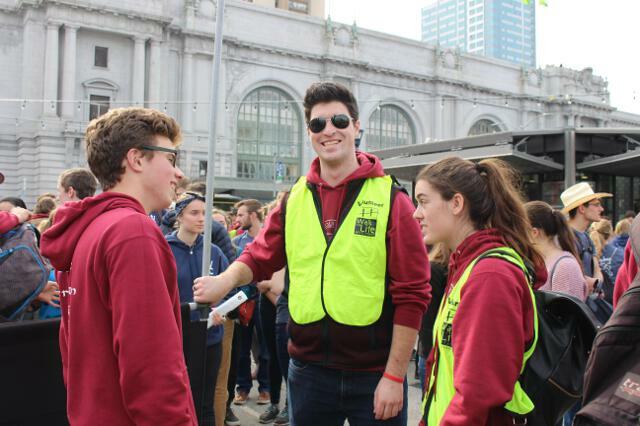 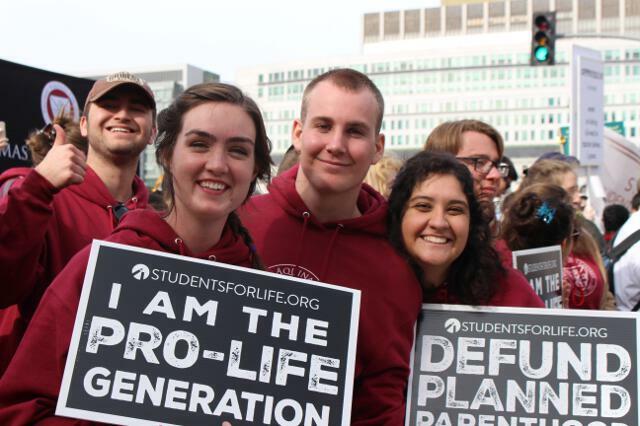 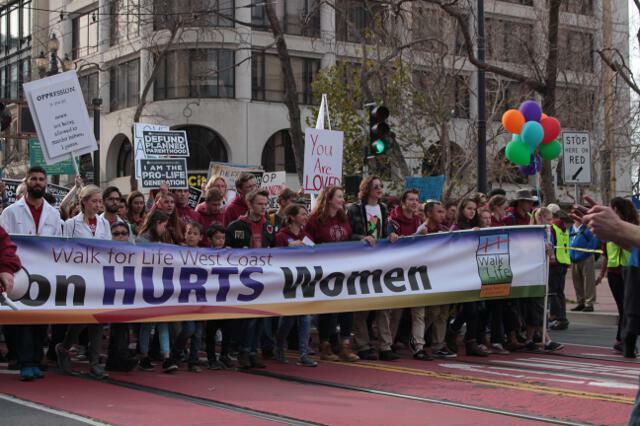 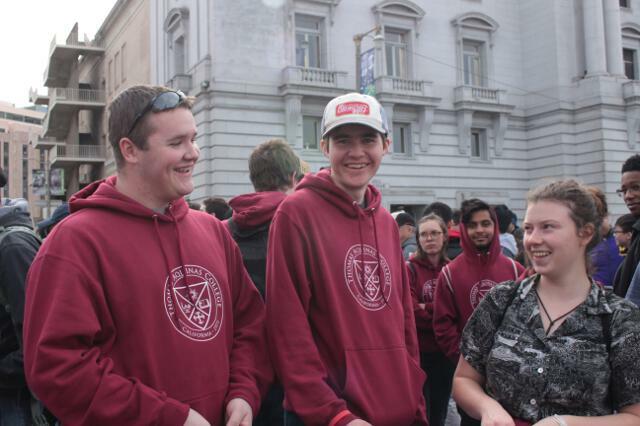 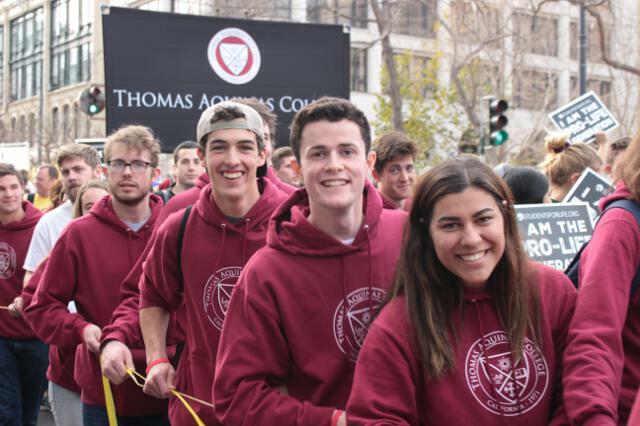 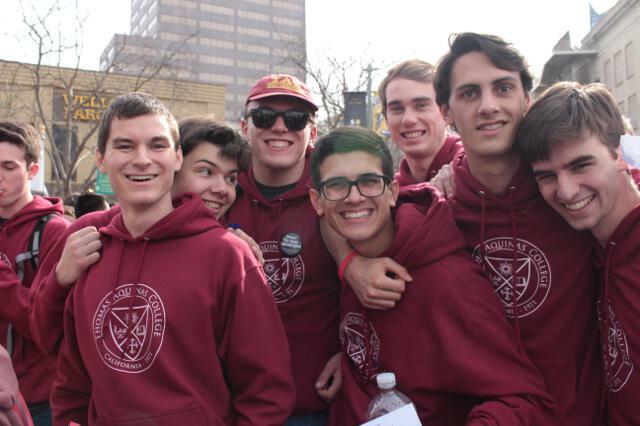 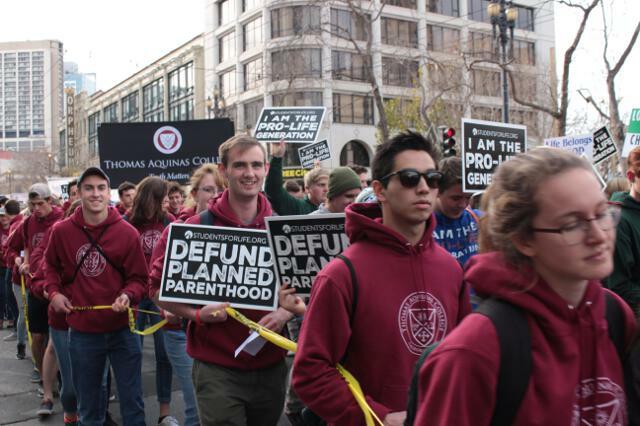 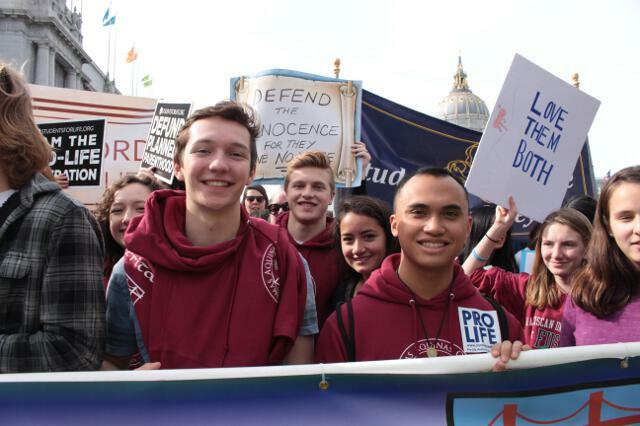 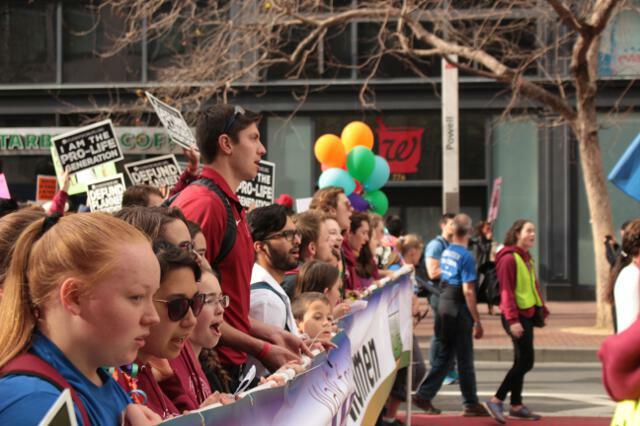 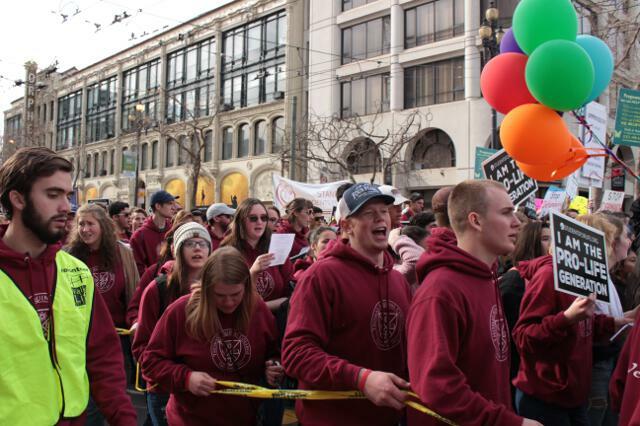 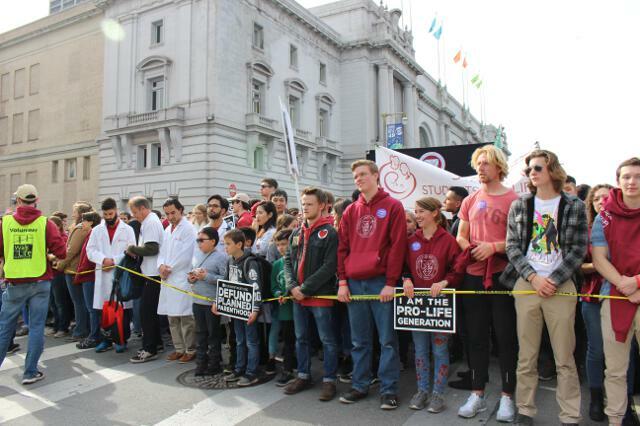 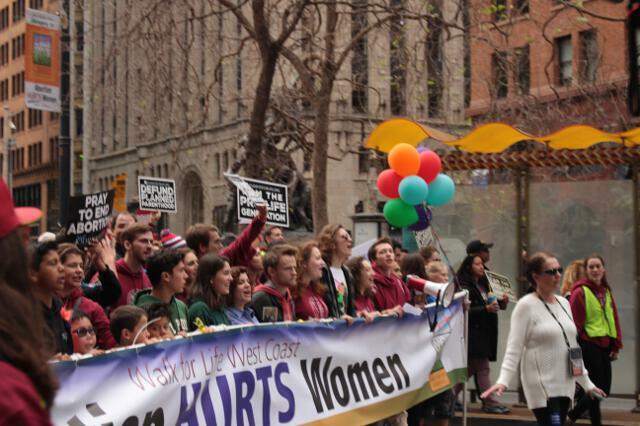 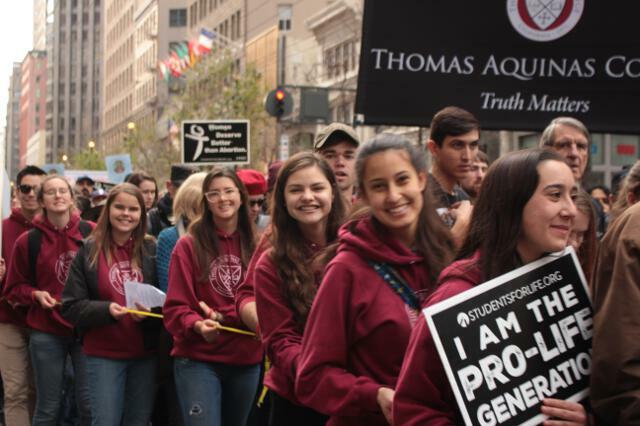 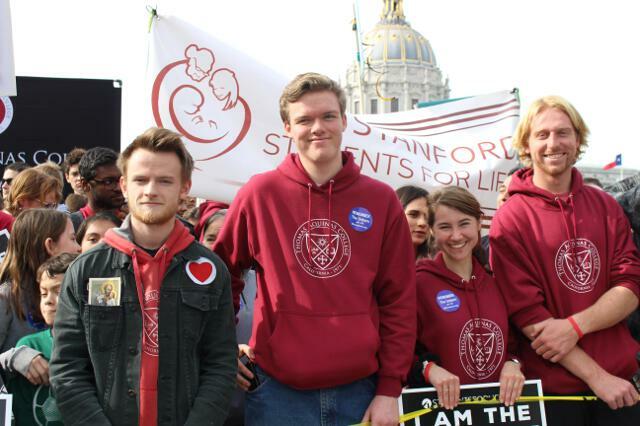 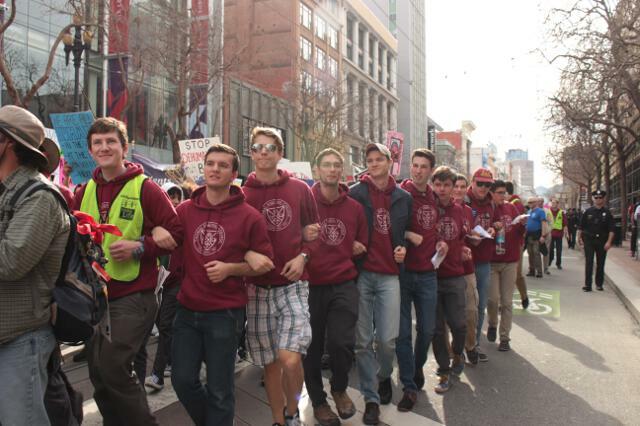 After the close of classes on Friday, some 230 Thomas Aquinas College students departed for San Francisco and the 15th annual Walk for Life West Coast. 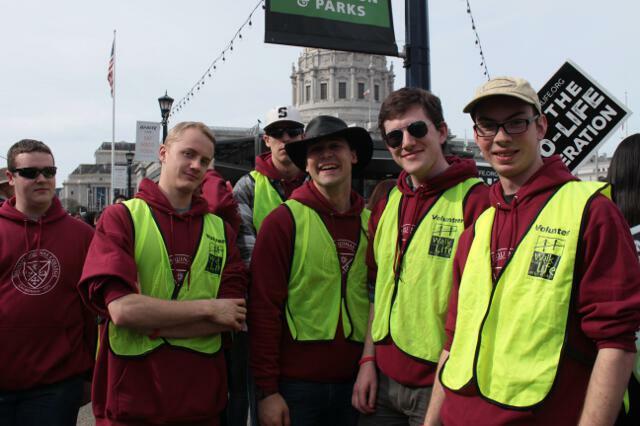 They arrived late in the night at North Beach’s Saints Peter and Paul Church in San Francisco, where the Salesian fathers graciously offered them places to sleep. 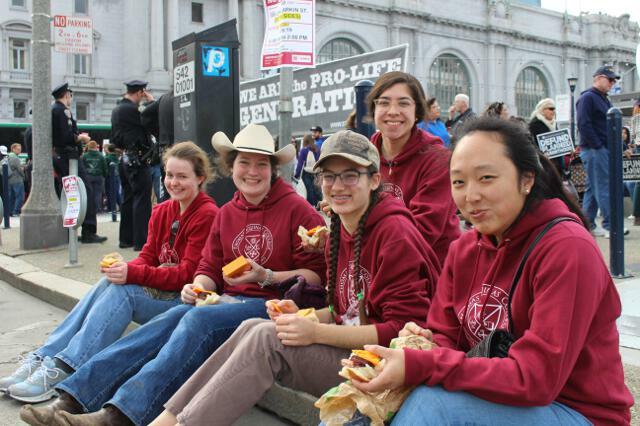 The next morning, they attended Mass and then headed over to the Civic Center Plaza for the Walk. 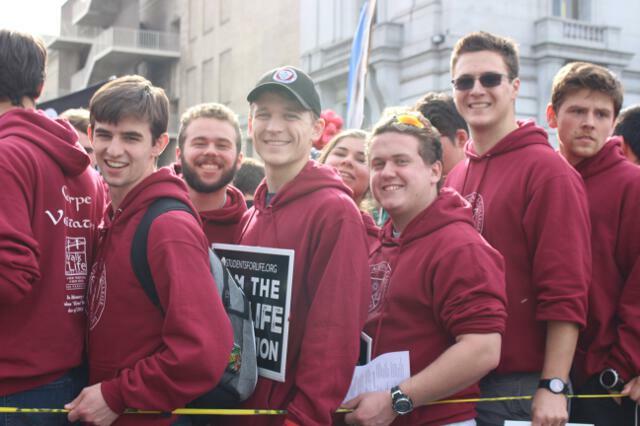 Finally, on Sunday morning, the students made the 375-mile trip back to campus, tired, but grateful for the opportunity to bear witness to the Culture of Life.